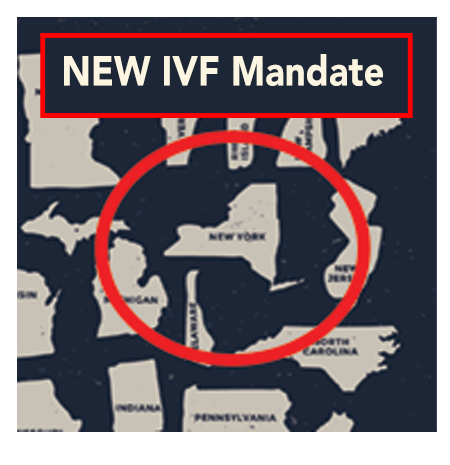 Press Release from ASRM: New York State mandates to cover IVF treatment. What do you know about Lymphedema? If you know someone who has experienced breast or other kinds of cancer or who has unexplained swelling in their arms or legs, please watch the video and read the article. Take this mini course on the Male Reproductive System and test your anatomy knowledge at the same time. The male reproductive system structures give men the ability to reproduce by fertilizing a woman’s egg. 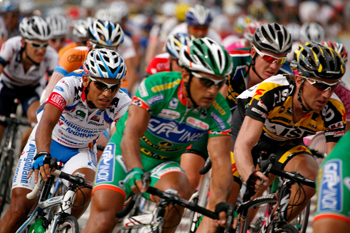 There are a number of organs that make up the male reproductive system. 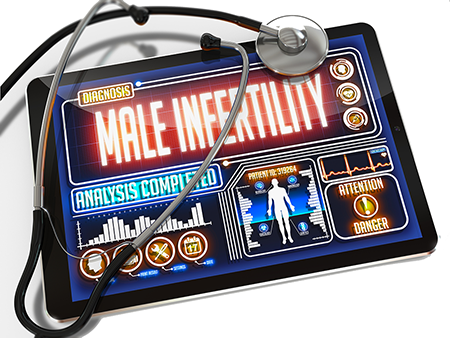 Although infertility is commonly felt to be a female condition, a male factor often plays a significant role. Certain risk factors place a male at higher risk of having infertility including any abnormalities or issues with the testicles themselves, prior treatment for cancer, hormonal disorders, prior scrotal surgery, or even infections such a sexually transmitted disease. 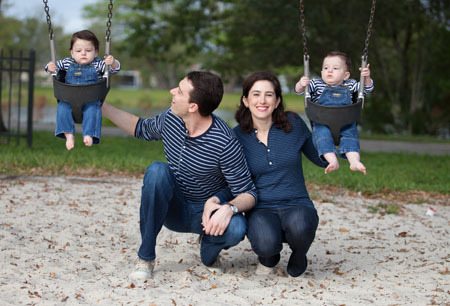 Baby Steps to Surrogacy: An Interview with Attorney Marla Neufeld, Esq. "I was under the impression that once you decide to start a family, you toss the birth control and give it the 'old college try'. BAM! There you are in your cute maternity jeans, booking your family trip to Disney World. I was surely mistaken. The reality my husband and I suffered through years of failed infertility treatments, disappointment, and expense. E.N. is a 32 year-old male who presents to his primary care provider with his wife with a complaint of infertility. He and his wife, a 30 year-old female, have been unsuccessful at conceiving for the past 15 months. His wife has been having normal monthly menstrual cycles, has been evaluated by her gynecologist and had normal fertility testing. Edward was instructed by his wife’s doctor to seek out fertility testing of his own. He and his wife are concerned about their ability to conceive. 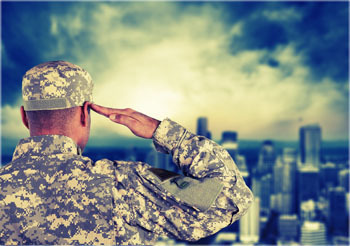 Veterans do so much for our country. An amendment to appropriate money for injured vets who need IVF treatment jeopardizes their chance to conceive. We need your help to contact representatives and let them know this is just wrong.